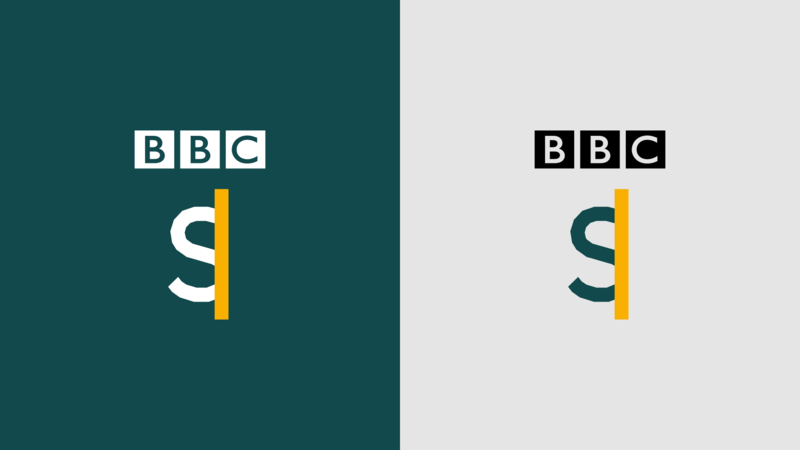 Identity features a cursor to show the “constantly active nature of the brand”, which will focus on the people who feature in BBC news stories. 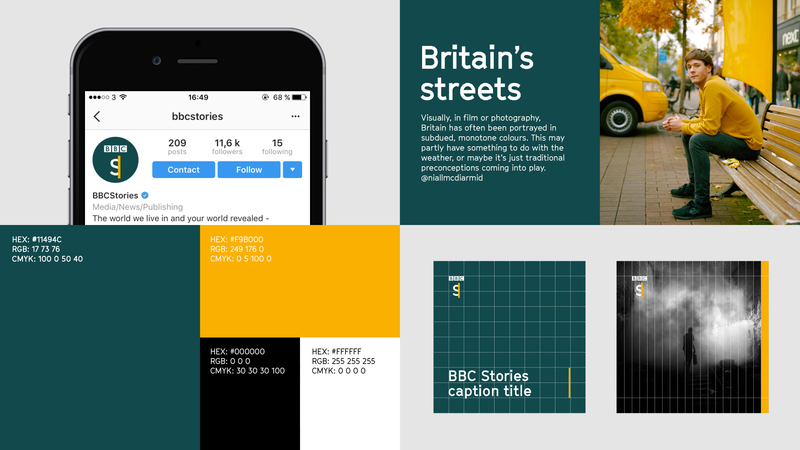 Studio Output has created the identity for a news service called BBC Stories, which will allow people to “delve deeper” into news content. 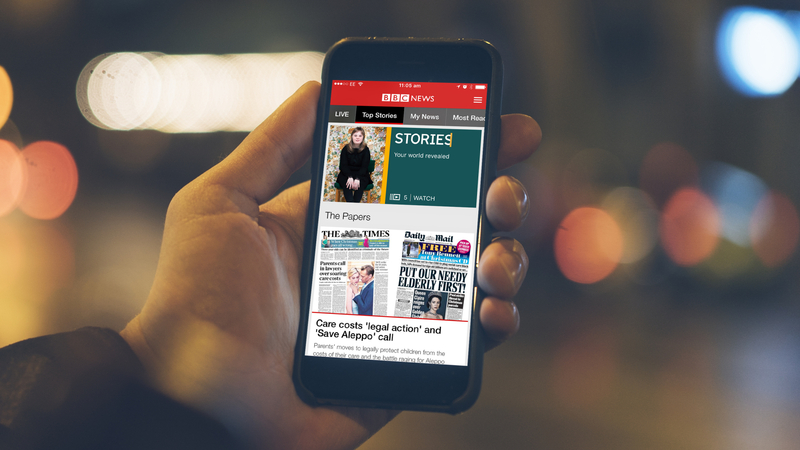 It is being positioned as a “news plus” service, which focuses on the stories of people within BBC News channel reports. 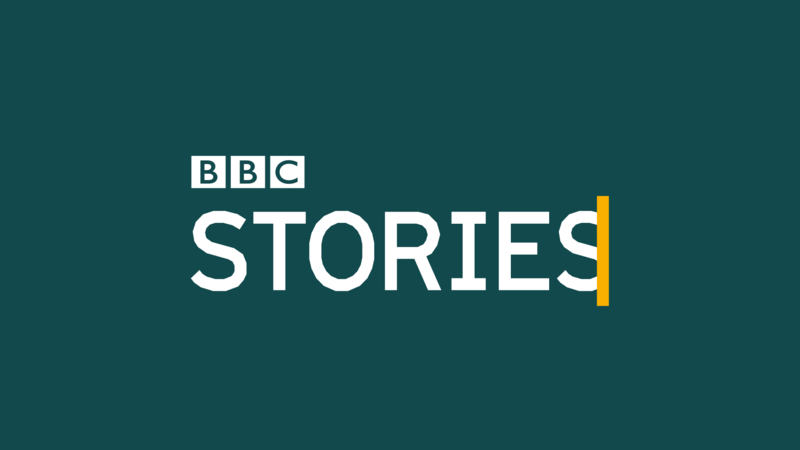 The identity for BBC Stories features a cursor, which reflects the “constantly active nature of the brand coming to life in logo builds, mid-cards and closers, encouraging viewers to share content,” according to Studio Output managing director Dan Moore. 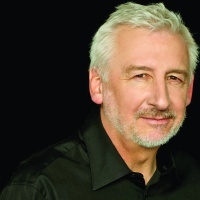 Studio Output executive creative director Rob Coke says: “BBC brands have to work very hard as they can often be locked-up within BBC blocks where they function in a very particular way. 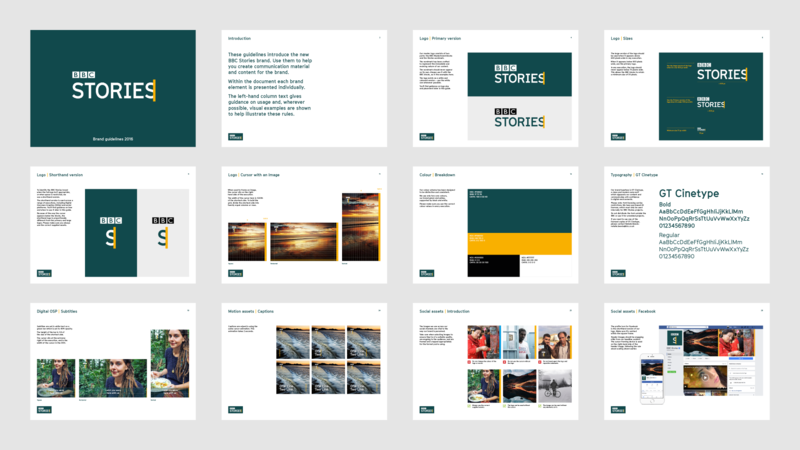 The BBC Stories identity is set in Cinetype, a Grilli Type font. The deep green and yellow colours have been chosen so that they complement the deep red colour of the core brand. Moore says that the tone of the brand is “light but distinctive” and makes “an emotional connection” through the stories it promotes. The identity has been designed with video in mind and the social channels it will inhabit. 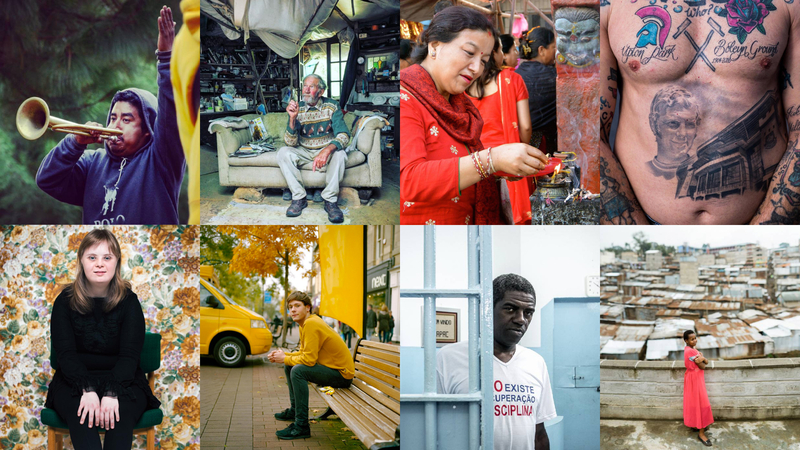 BBC Stories is an evolution of a similar BBC product called Magazine, according to Coke. 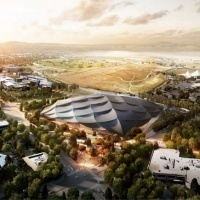 Studio Output worked closely with the BBC’s in-house team BBC Creative on the project. This is how the brand looks on Facebook where edited autoplay videos feature subtitles. The consultancy also worked on the brand refresh of BBC Three in January and the branding of the BBC’s new design innovation hub Connected Studio.